Now peddling his trade beneath the neon lights of Shanghai, Christian Seiersen uncovers five reasons why local cinemas may never show a Latin American film. Being a traditionally tech-savy nation, China is more than acquainted with the art of knock-off DVDs. Should a LatAm film breach Chinese screens, you can guarantee the cinema owner’s cousin is in the audience, sporting a camera and waving on the late-comers as they cling guiltily to their popcorn. This is only required if the film survives being passed around the production office like a cheap bottle of Scotch. Sometimes temptation proves too great and said film makes its way into the realms of DVD prematurely, courtesy an entrepreneurial employee. These films can be identified by the occasional flash of writing, threatening, evidently unsuccessfully, any employee who leaks the movie with crucifixion, or whatever it is they do in China. Being able to buy such films as La Cienaga, a cutting insight into middle-class Argentinian life, for the princely sum of 60 rupees is a cheaper option than visiting one of Shanghai’s cinemas, which can cost as much as 1800 rupees. 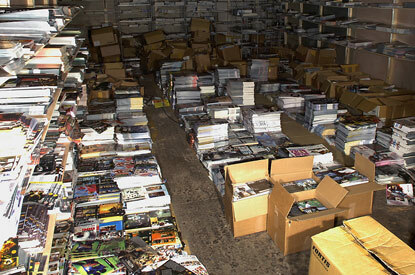 The only snag is the powers that be have recently outlawed fake DVDs, as the Shanghai World Expo approaches, forcing them underground. Nowadays, to come by such services you have to enter into hidden chambers, which are located in rebel shops and concealed behind a row of unassuming shelves like a haunted mansion. Alternatively, resembling a recession-hit businessman in 1930s America, nomadic salesmen flog their wares from leather briefcases. In a country where Facebook and Youtube have fallen to the axe of restriction, it would be a coup d’etat to see the likes of the sexually-explicit Mexican film Y Tu Mamá También saunter onto the screen. Due to the Chinese quota of 20 foreign films a year and a ban on any sexual content. In my opinion, in order to strike up a cordial relationship with the local government, LatAm films should take a leaf out of recent blockbuster 2012’s book. 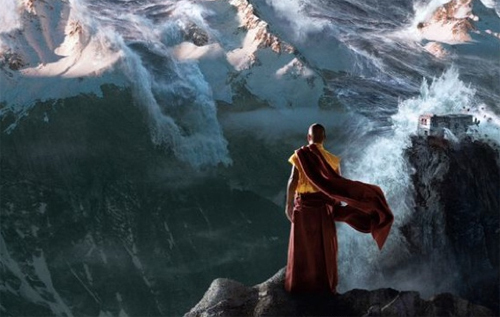 It cast China as humanity’s last hope against a barrage of worldwide floods and even showed an American officer saying that only China could build the arks fast enough. 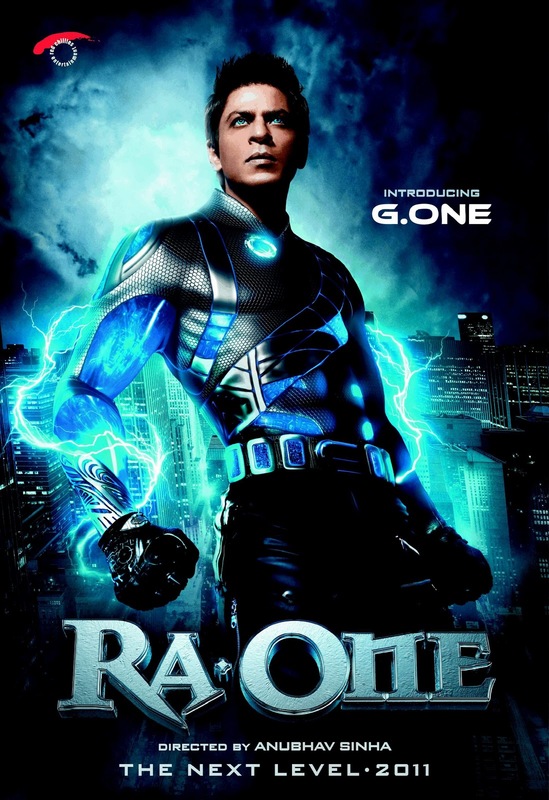 Take that Google, and the Chinese box office—2012 broke the Chinese record for highest-grossing film. Unfortunately, Latin America has yet to incorporate such political shrewdness into their cinematic game. It would be difficult to see a China-friendly ending to Brazilian slum movie Cidade de Deus that pictures the Triads entering the favelas through a flurry of doves, restoring political and moral order. There is the possibility of Cuban leader Fidel Castro rediscovering his international insolence and seeing China as the new phoenix of communism, having emerged from Russia’s ashes. However, this time—due to trivial matters of world security—he would not be offering Cuba’s golden beaches to store missiles, but as exotic sets for communist propaganda films. It’s cinematic guerrilla warfare! 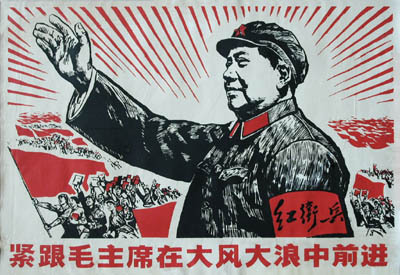 Having lived in China for two months, I have arrived at the conclusion that it is a land of closet communists. Where, I ask, are the ranks of villagers partaking in synchronized exercise routines, or the Stalinist propaganda posters depicting a muscular worker with a sickle? Nowhere. The political gears are remarkably lethargic; there’s the odd policeman being accosted by old women about fronting a municipal crack down on chicken theft, but beyond that, not a lot. Though I gloat of my immunity, I have probably made a gross misjudgment, and, as I poke fun at their country, three of the CCP’s finest menfolk are tunneling beneath my desk to burst dramatically from the floorboards the moment I make another unsubtle communist reference. In Shanghai, the only political incitement I have experienced first-hand is a crazed cyclist, wielding a megaphone and campaigning down side streets, hollering political slogans. Therefore, I question what reception politically-charged films such as the Argentinean Diarios de Motocicleta, an insight into the early life of communist pin-up Che Guevara, would have in China. (I can feel the floorboards shuddering.) Though it was born out of brimstone and fire, Chinese communism nowadays is more discreet, and to show the unwashed masses, all 1.3 billion of them, stirring scenes of Che cruising through the South American countryside? Well, that’s asking for a revolution. Shanghai is in the enviable position of being one of the safest cities in the world. Gang members here prefer to sing Bryan Adams in one of the city’s many karaoke bars than deal with trifling matters like extortion. It is a remarkably peaceful city. Unlike in India, you would have to literally put your foot through a Chinese cab driver’s windscreen to rouse him into beeping his horn. So, we have this peaceful and zen setting, comparable to a rural British town. Then throw onto this a Latin American movie like, oh I don’t know, Elite Squad. 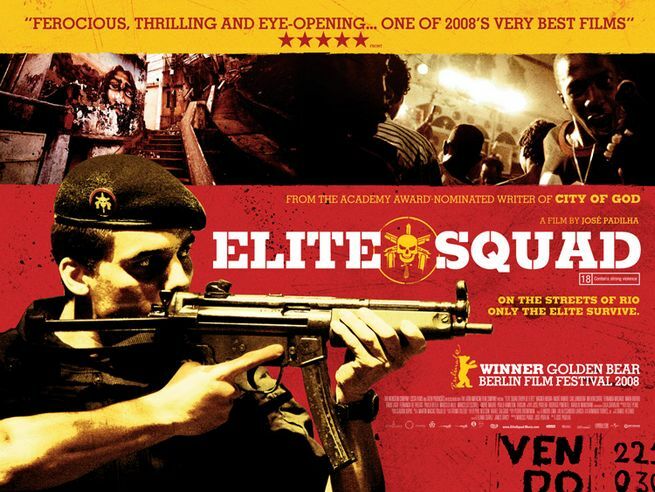 This Brazilian bash-up follows a specialist police squad who are tasked with fighting crime in Rio de Janeiro’s slums. There isn’t just a spray of bullets, it’s a monsoon! Suddenly the previously-mentioned crazed cyclist will trade in his megaphone for an AK-47 and the police will have more on their hands than karaoke bar rap battles. No, I think playing it safe with national icon Jackie Chan being thrown into side-splitting movie scenarios is a safer option. One such sortie is the The Spy Next Door, where Chan plays an ex-CIA officer who has to babysit his girlfriend’s kids. Hilarity most certainly does not ensue. Despite becoming officially atheist in 2002, China has retained a strong sense of superstition. Because the number eight is lucky, phone numbers that are well-endowed with the lucky digit sell for ten times the price of unlucky numbers. Not that anyone would, but if, as a guest, you brought the gift of a clock to a Chinese family it is deemed a catastrophic insult, as clocks are associated with death. Perhaps the popular story of Peter Pan, and its prophetic inclusion of a ticking clock for Captain Hook, had more of a profound effect than had first been imagined. 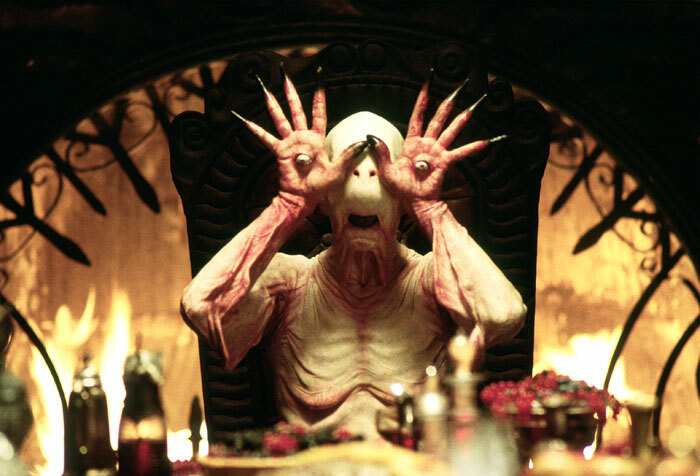 Therefore, it is difficult to see such an audience taking kindly to Mexican-directed film El Laberinto del Fauno, which is wrought with fantasy scenes of talking fawns and a creature that holds its eyeballs in its palms. Sure, the film does portray the Spanish dictator General Franco’s right-wing Nationalist government as being ruthless, nice start, but an eyeball-palmed monster? That’s going to cause a riot, or really good business for opticians. Having said that, a LatAm film which could have success challenging Chinese culture is another Mexican offering Amores Perros, and specifically one of its stories about dog fighting in Mexico. 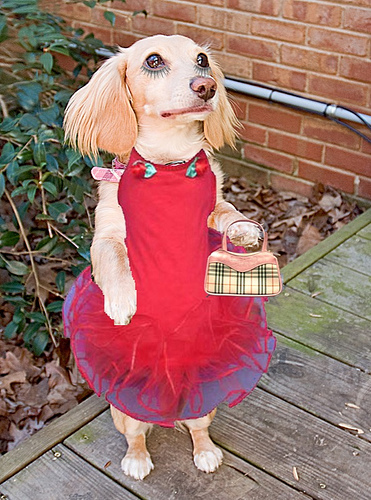 Having possibly the most effeminate taste in pet dogs, Chinese men could benefit from the idea that dogs can be larger than a ferret and have other appeals than be dressed-up to look like Paris Hilton’s canine entourage. For the next two months, Christian Seiersen will be MIA as he travels around South-East Asia. Catch up with his travels on www.christianseiersen.wordpress.com.